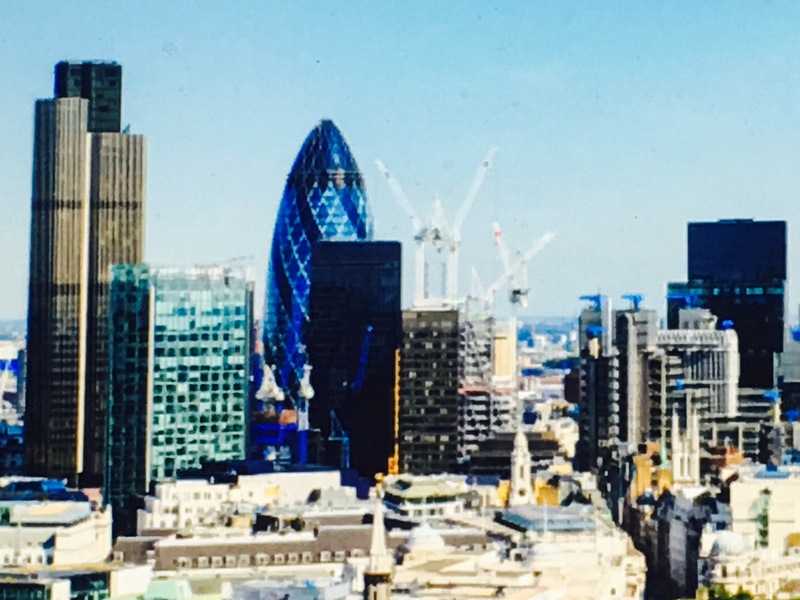 Square Mile is pleased to offer you a local and professional office cleaning service. All of our supervisors and cleaners live close to their client sites; therefore we can send cleaners to your office in the worst of weather and without any transportation issues. Our service is extremely reliable and resilient because if any of your regular cleaners are ill, we have plenty of other local cleaners who are able to cover at short notice. We DBS and ID check all of our employees before they start work for us. Our supervisors and cleaners are all background checked also their previous work references are confirmed. We take security very seriously. All of our cleaners tare trialed twice before being trained by our supervisors, we then monitor our cleaners work check cleaning schedules are completed on a regular bases. We train our cleaners to be the best.